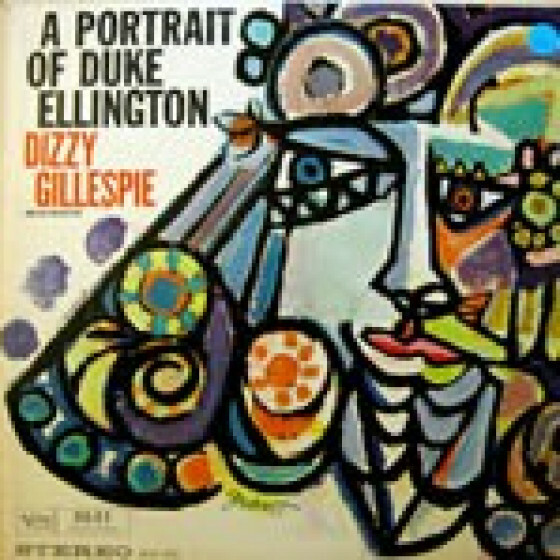 Dizzy Gillespies complete 1960 album "A Portrait of Duke Ellington", the trumpeters heartfelt homage to the Duke. 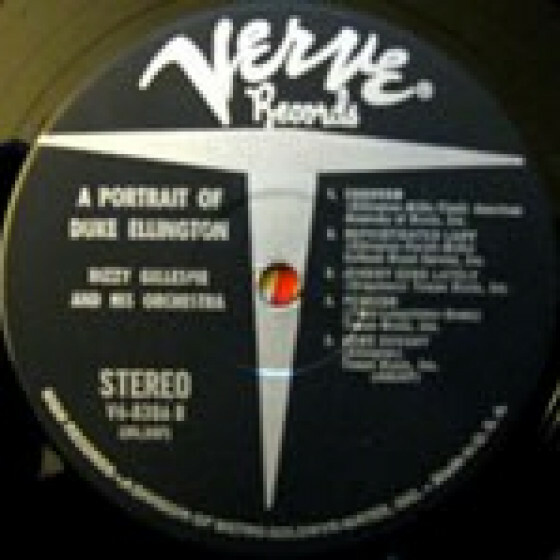 Consisting entirely of compositions by Ellington and Billy Strayhorn, it features Dizzy fronting an orchestra heavy with wind instruments including trombone, woodwinds, flute, tuba and French horns, plus a rhythm section featuring Hank Jones on piano, George Duvivier on bass, and Charlie Persip on drums. 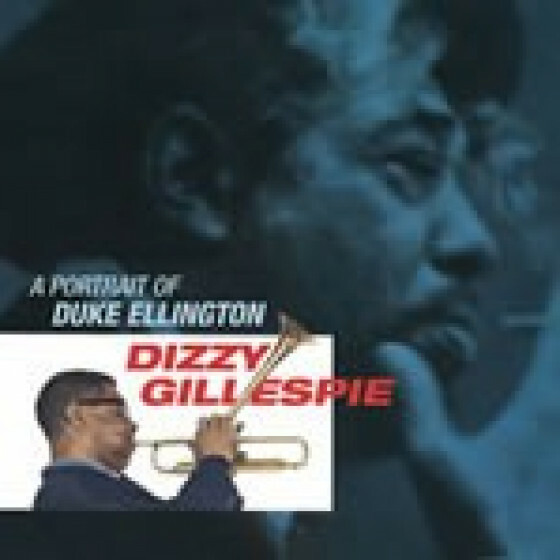 As a bonus, the subsequent entry in Gillespies discography following the album, consisting of three rarely heard numbers by Diz at the 1960 Newport Jazz Festival. 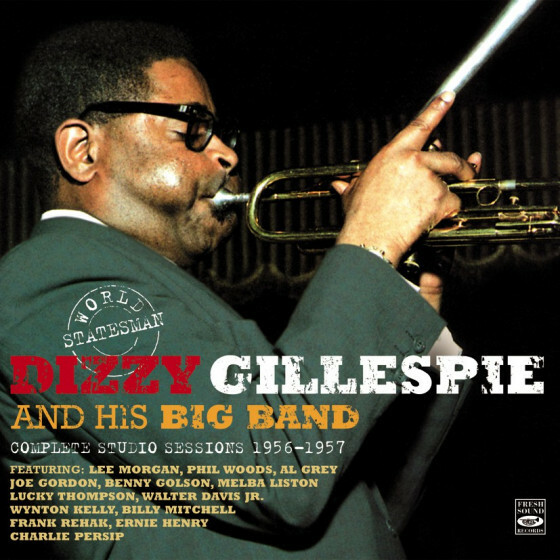 Dizzy Gillespie (trumpet) with: Bennie Green (trombone), Robert de Dominica (flute), Stan Webb, Paul Richie, John Murtaugh, Ernest Bright (woodwinds), Richard Berg, Ray Alonge, Joe Singer (French horns), John McAllister (tuba), George Devens (vibes), Hank Jones (piano), George Duvivier (bass), and Charlie Persip (drums). 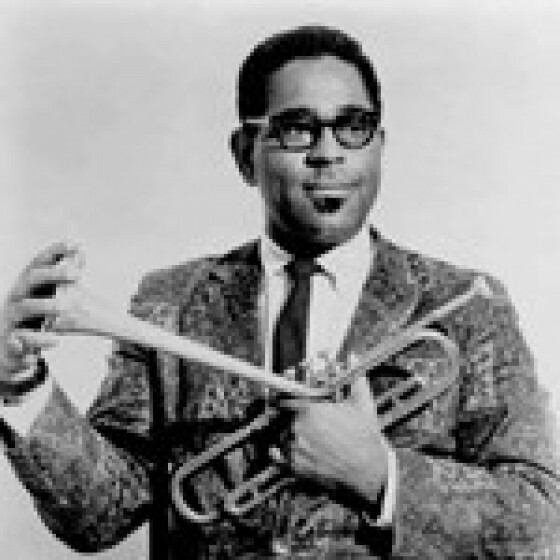 Arrangements by Clare Fischer. 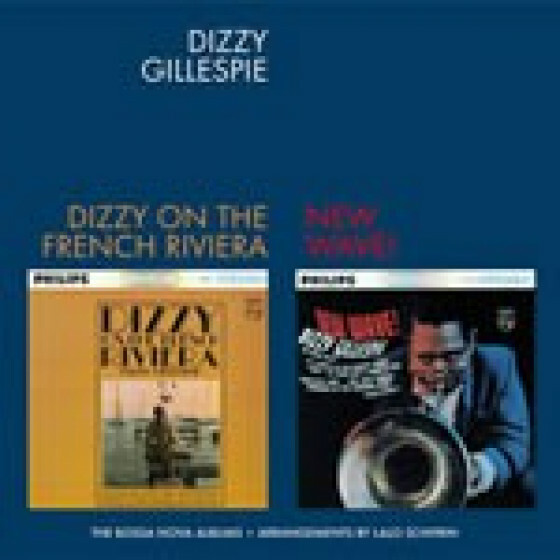 Dizzy Gillespie (trumpet), Leo Wright (alto sax & flute), Junior Mance (piano), Art Davis (bass), and Al Dreares (drums). 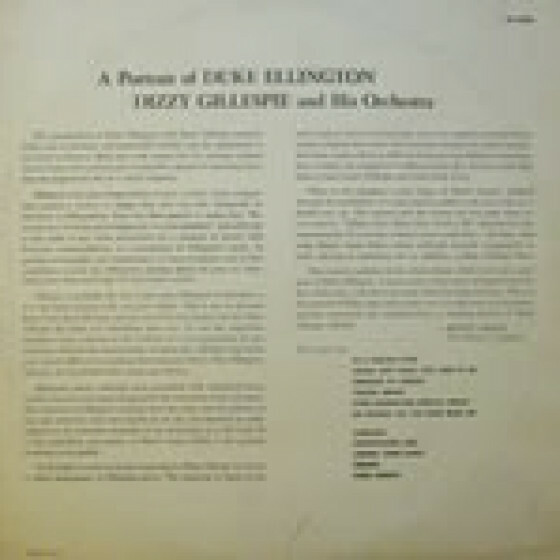 "This album, the first example of Fischer's orchestral jazz writing ever released on record, makes clear that he is one of the most gifted arrangers available to jazz today. 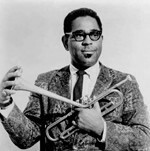 Dizzy plays brilliantly through much of the album. 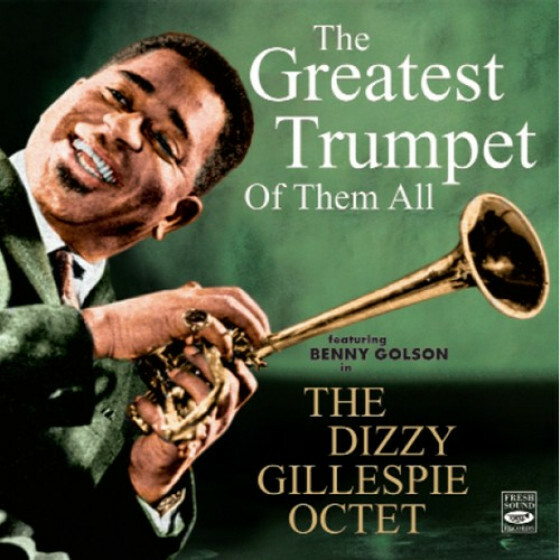 This is a fine album -one of those sets that I, for one, will be listening to for a long time, for pure, unrationalized enjoyment." 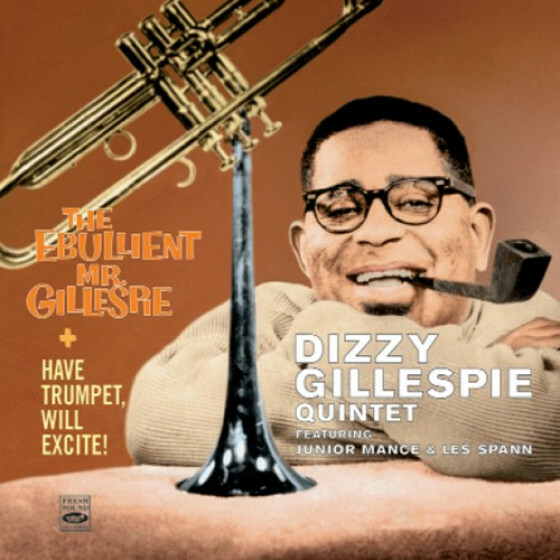 "The quintet tracks make this a more than desirable purchase."